Many men are commonly encouraged to use an anti-estrogen when supplementing with exogenous testosterone. You have two choices in anti-estrogens, Selective Estrogen Receptor Modulators (SERM’s) like Nolvadex (Tamoxifen Citrate) and Aromatase Inhibitors (AI’s) like Arimidex (Anastrozole). AI’s will be the most effective as they inhibit aromatization and lower serum estrogen levels. SERM’s will not inhibit or reduce estrogen, but rather bind to the estrogen receptor preventing the estrogen hormone from binding. 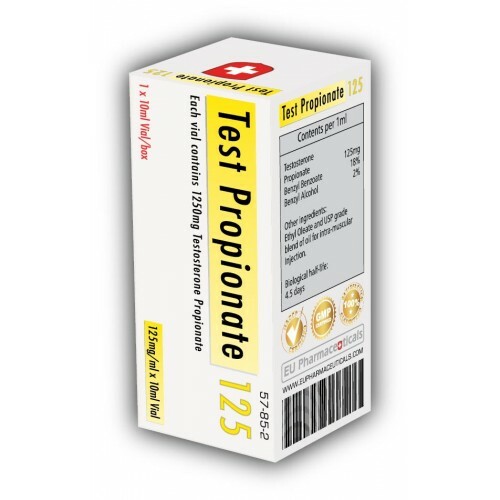 Regardless of who you are or why you’re using it, the side effects of Testosterone Propionate will always include the suppression of natural testosterone production. For the low level patient this is of no concern. Such an individual is not producing enough testosterone to begin with. For the performance athlete, during use this is also no concern as the exogenous testosterone will provide your body all it needs. 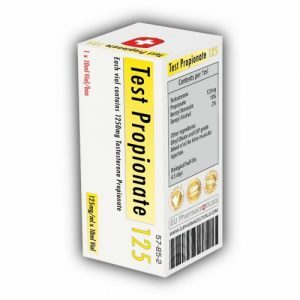 Testosterone Propionate will stack well with any and all anabolic steroids. Off-season bulking plans will often include compounds like Deca Durabolin (Nandrolone Decanoate), Anadrol (Oxymetholone) or Dianabol (Methandrostenolone). 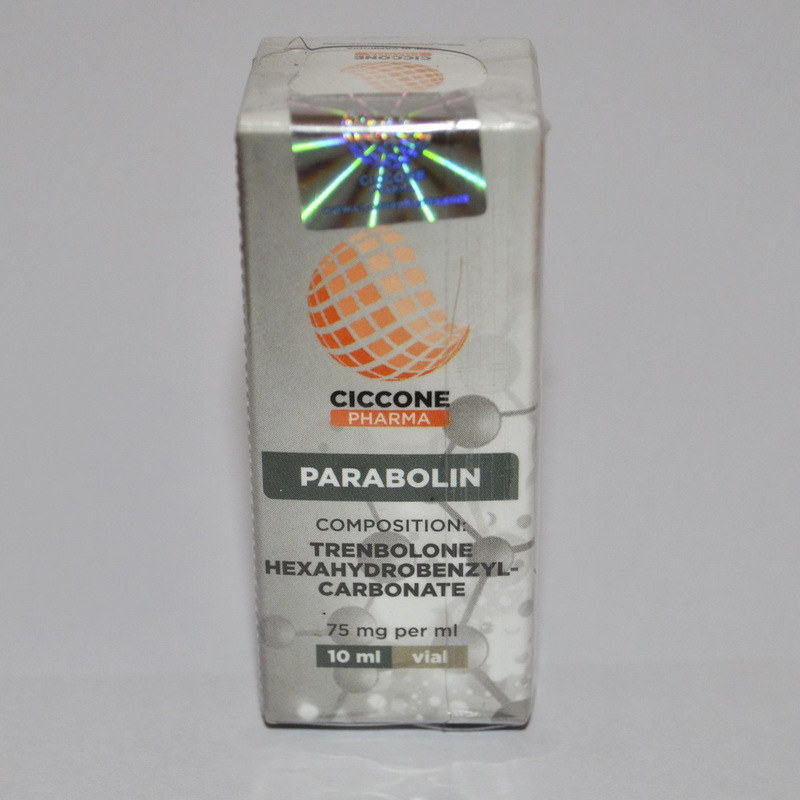 During the cutting phase, you will find Test-P as it’s often known stacks well with Anavar (Oxandrolone), Masteron (Drostanolone), Primobolan (Methenolone), Trenbolone and Winstrol (Stanozolol). The Trenbolone hormone can also be very beneficial during periods of off-season growth.